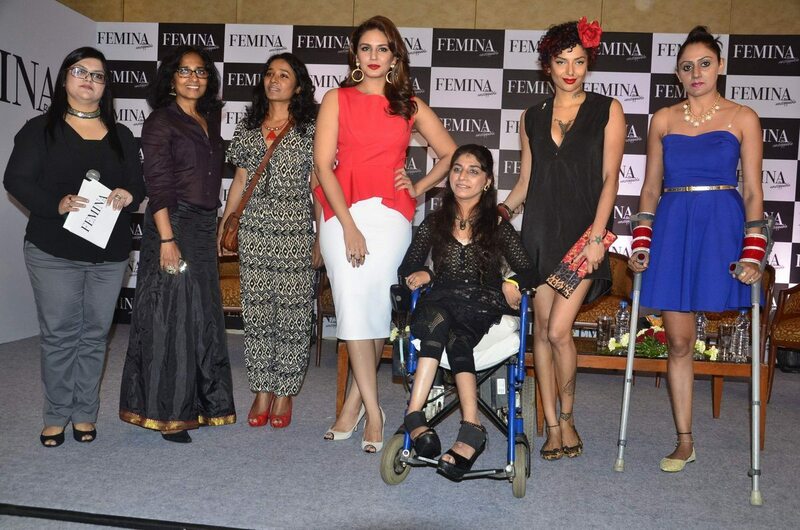 Huma Qureshi makes a statement with her Femina cover issue. 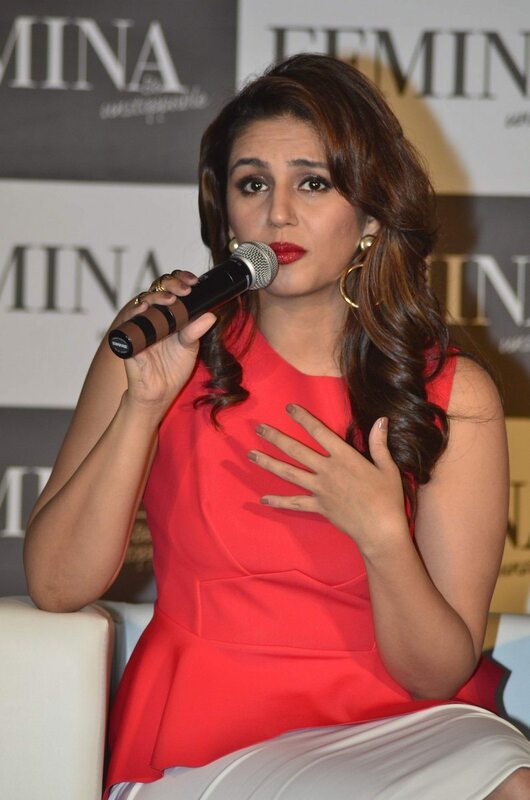 Bollywood actress Huma Qureshi unveiled the Femina cover issue for the month of July, 2014 at an event held in Mumbai on July 9, 2014. Qureshi – who has featured on the July edition’s cover page – looked ravishing in a white pencil skirt paired with a red peplum Vizyon top. 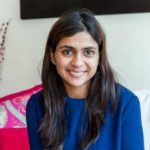 The issue of the glamor industry’s crushing standards with regards to body image – especially for women – has always been sidelined, but now, the new age Bollywood heroine who is much more than just a pretty damsel in distress, is coming out against this stereotypical size zero fad. Huma Qureshi has faced a lot of flak in the past for her “bulky appearance”, though she has worked to get herself into shape, the actress refuses to bend down to non-sensical standards. With this Femina cover, she has sure made her statement.